Directions: Winn St., To Harrison Ave. To Grove St. Rarely available, beautiful, recently constructed townhouse available for rent. This three bedroom, two and a half bathroom home includes a master suite, stainless steel appliances, granite counter-tops, full-sized in-unit washer/dryer, central air conditioning, garage parking, private deck, patio, and yard. Multiple public transportation options nearby including the Commuter Rail station (Mishawum and Anderson), bus to Wellington Station (bus 134), and an express bus to State St (bus 354). 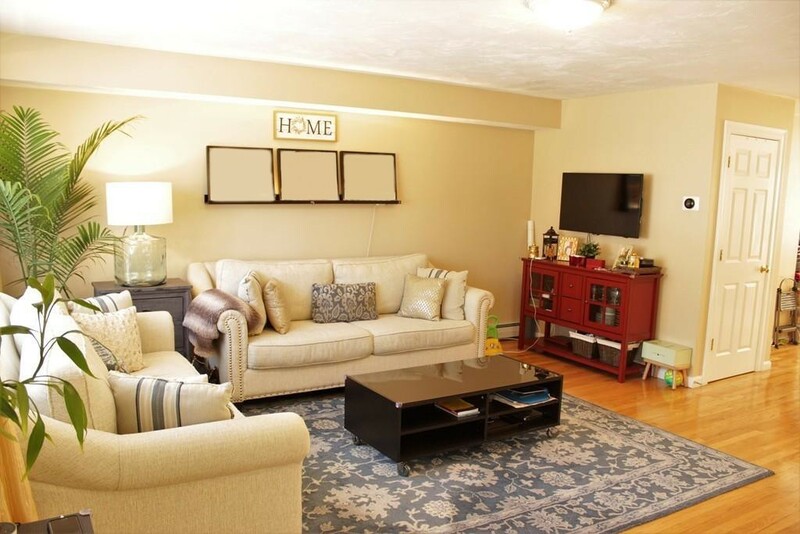 Conveniently located a short walk to parks, Horn Pond, Woburn Center. The home is also a short drive to Interstate 95, Interstate 93, and the incredible shopping and dining options at Wayside Commons and Third Ave. in Burlington. This a fantastic living option. Available for occupancy in January of 2019.